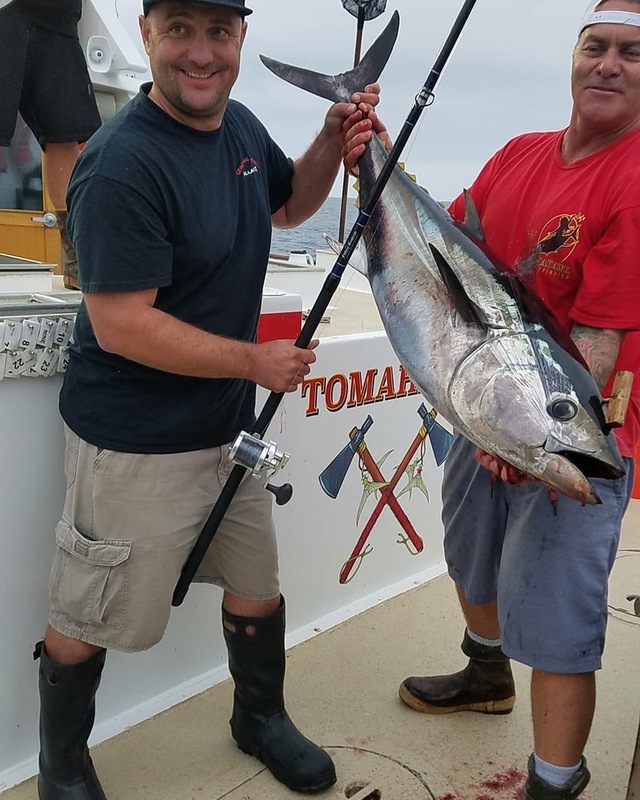 Captain Jeff Spafford checked in this morning at 8:13 AM with an audio update from the Tomahawk out of Seaforth Sportfishing in San Diego, CA. We are currently on an overnight open party trip. 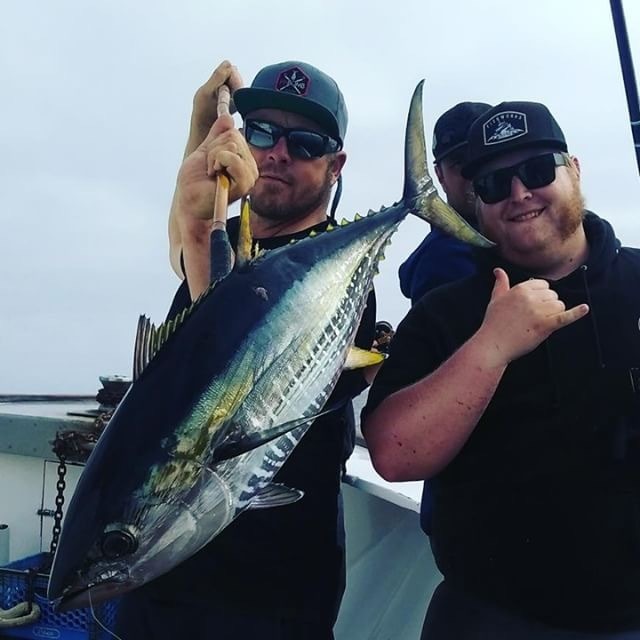 About 45 minutes ago we found a good school of Yellowfin Tuna. 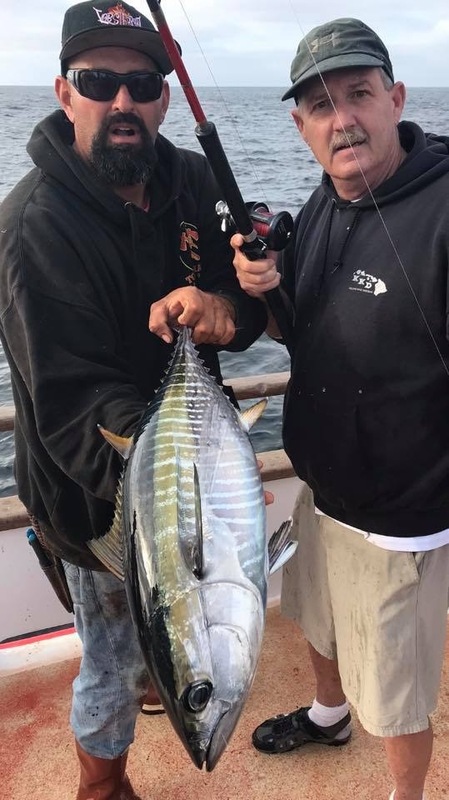 The fish are 15 to 25 pounds with a few bigger fish. We have a couple hanging and are picking away. 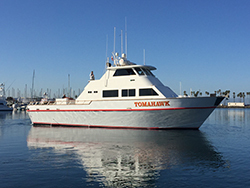 The Tomahawk is ONLINE at Seaforth Sportfishing! Wrap-Up Report for Our Overnight Trip!